The WWF reports that construction of a dam on the Mekong River between Cambodia and Laos could spell the end for the last 85 Irrawaddy dolphins. Work on the Don Sahong dam, which is being spearheaded by Mega First Corporation Berhad, is scheduled to start within a few months – and the heavy construction would be extremely damaging to the dolphins as their sensitive hearing would be devastated by the explosives used to excavate the large amounts of rock. WWF has launched a petition calling for the suspension of the Don Sahong Dam pending an independent, comprehensive and scientific transboundary study – sign it today to help save these critically endangered animals! “It is a dangerous experiment that if built could see permanent damage to the Mekong River’s ecosystem,” said Chhith Sam Ath, Country Director of WWF-Cambodia. “If the Don Sahong dam is built, it will be the final nail in the coffin of Irrawaddy dolphins.” Even if the dolphins aren’t traumatized by the amount of noise caused by the explosives, the river quality is set to take a turn for the worse due to increased boat traffic and habitat destruction. 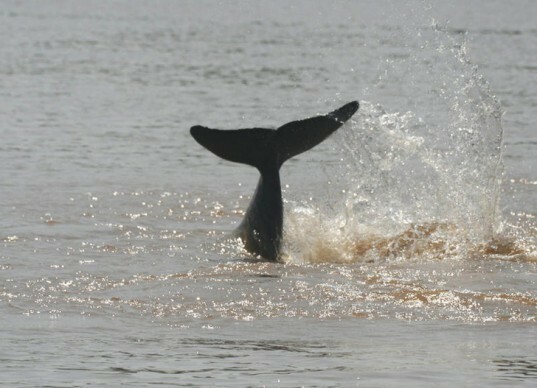 WWF representatives say that they believe the Environmental Impact Assessment (EIA) conducted by Mega First is flawed as it threatens not only the Mekong’s Irrawaddy dolphins, but also the world’s most productive inland fisheries, not to mention the livelihoods of 60 million people living in the Lower Mekong Basin. Mega First have not heeded any calls for a more detailed investigation by the Cambodian government, non-governmental organizations, civil society groups and local communities. Long live the Irrawaddy dolphin! The WWF reports that construction of a dam on the Mekong River between Cambodia and Laos could spell the end for the last 85 Irrawaddy dolphins. Work on the Don Sahong dam, which is being spearheaded by Mega First Corporation Berhad, is scheduled to start within a few months - and the heavy construction would be extremely damaging to the dolphins as their sensitive hearing would be devastated by the explosives used to excavate the large amounts of rock. WWF has launched a petition calling for the suspension of the Don Sahong Dam pending an independent, comprehensive and scientific transboundary study - sign it today to help save these critically endangered animals! 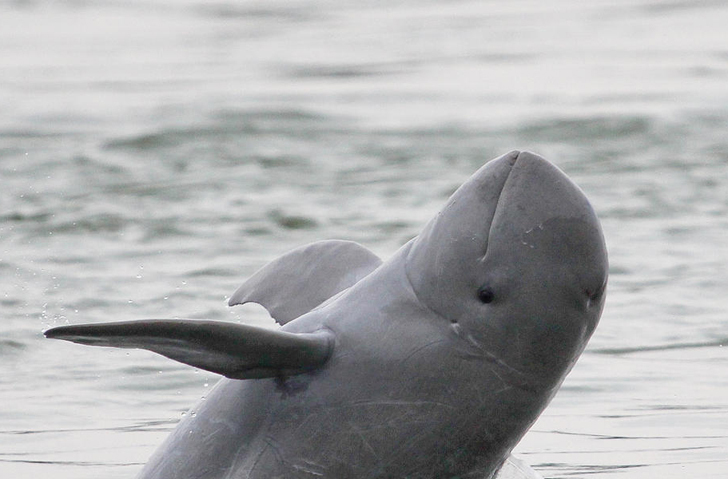 There are only 85 Irrawaddy dolphins left in the Mekong River. Construction of the new dam on the Mekong River is expected to start in the new few months.